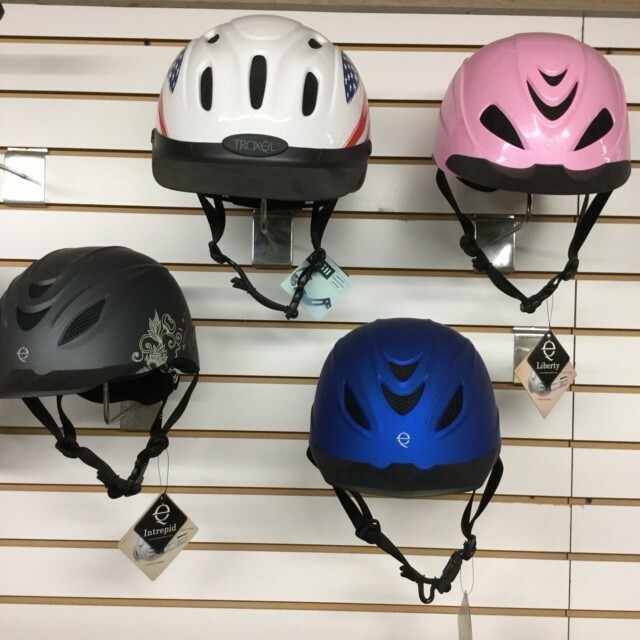 In stock, we offer a variety of Troxel Riding Helmets styles and sizes. We have over 6 different styles, many colors and sizes ranging from x-small to large. Contact us today with questions or for more information.